1. 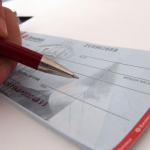 Security – Carrying around a check book is much safer than bringing large sums of cash. You’d be less prone to muggers and even if someone did steal your bag, they wouldn’t be able to do anything with your checkbook since it doesn’t have your signature in it anyway. 2. Convenience – It becomes easier to make large payments with a checking account. Plus, you won’t have to go to your bank to arrange for a manager’s check since you already have a booklet of blank checks in your drawer. You can also pay bills with a check, without needing to go to the bank to withdraw or to an ATM. 3. Management – Having a check book makes it easier for you to see where your expenditures are going. 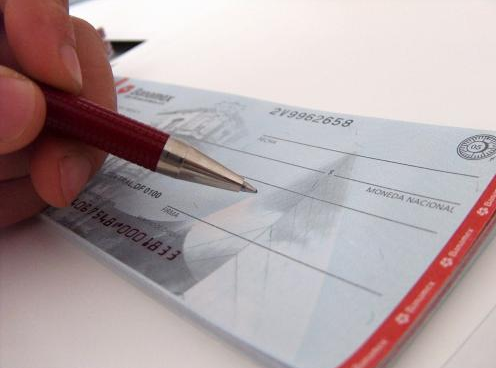 The nature of the check book requires you to note down every time you deduct something from your account. Withdrawing from the ATM can make you easily forget what you withdrew the money for, but with a check book, you can clearly state it there, keeping you in track of your money spending habits. 4. Establish Credit – And finally, one of the most important benefit of having a checking account is that it helps you build your credit score. This can be useful in the future, especially if you’re thinking about taking up a loan or mortgage. The next time the bank announces another Ipod Touch promotion or a free $100, go ahead and take advantage of it. After all, checking accounts are good for you.